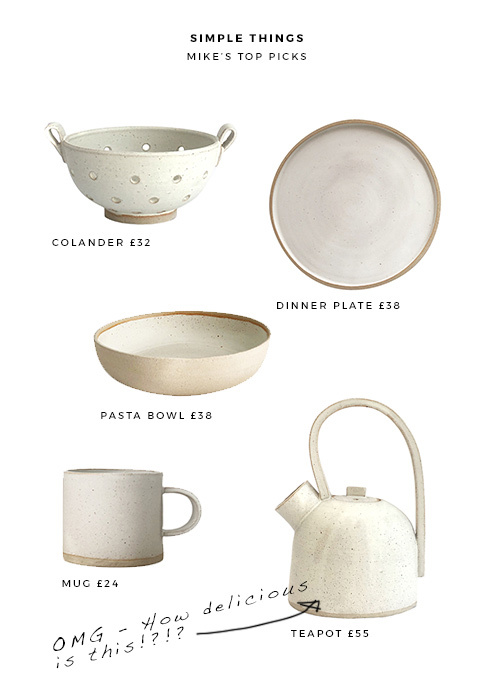 I do love a good 'ceramic swoon', don't you? 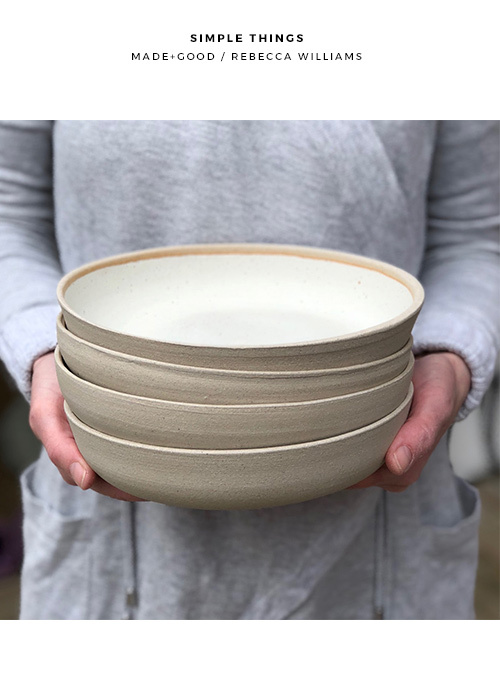 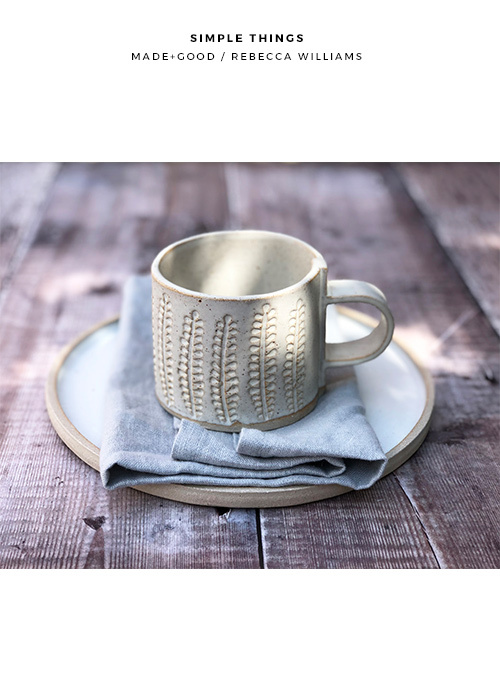 My latest fix of stoneware style comes from Made+Good, supporter and supplier of hand-crafted goodies direct from the UK studios of incredibly talented designers and makers, and I'm all for supporting British design. 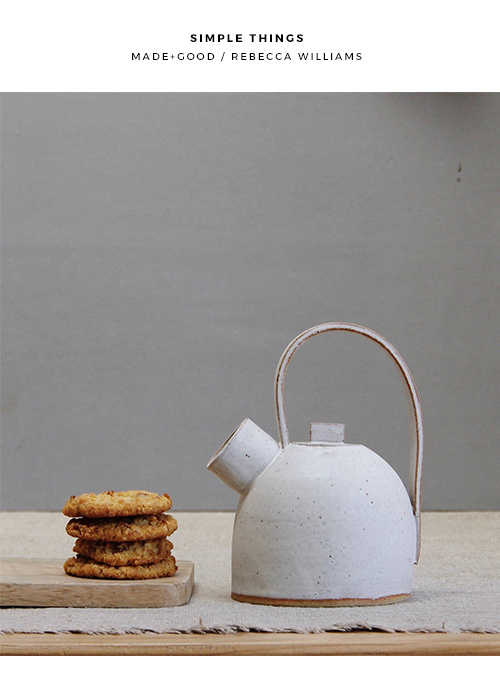 Today I'm honing in on the work of one particular ceramic designer/maker, Rebecca Williams, and her dreamy new collection of stoneware pieces. 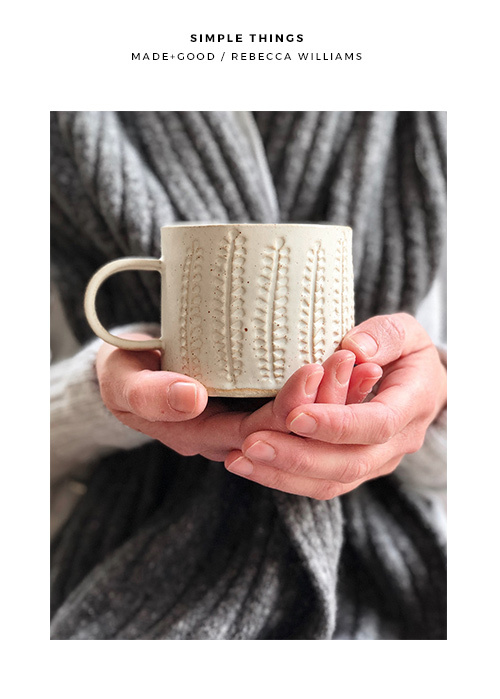 The simple charm of Rebecca's creations is inspired by her love of the coast, with speckled sandy colours and textures, reminiscent of a chilled out walk along a beach. 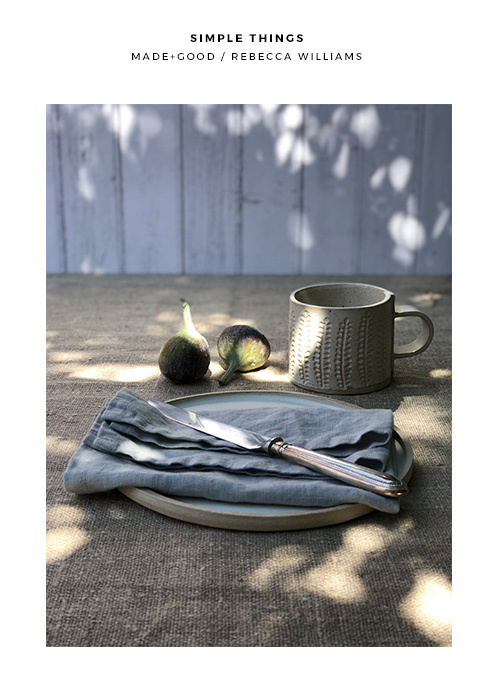 Stoneware is the perfect choice for adding a softer, more relaxed and natural 'look' to your kitchen and dining spaces, whilst the handmade element adds to a sense of a considered home, which will have house guests queueing up for a piece of slow living! 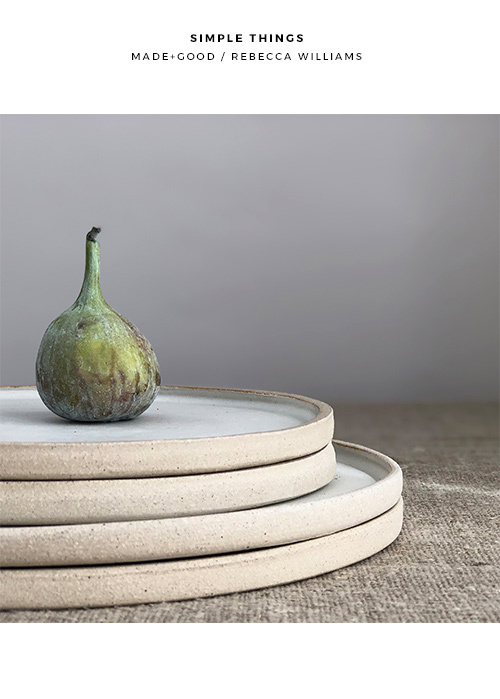 I've included my top picks (scroll down) and you can also peruse Rebecca's full collection of works as well as the creations of many other makers & designers at the Made+Good online store by clicking here.